Set of 4 arch sections from a USA spec Countryman with built in reflectors. These will fit Countryman models for all countries. 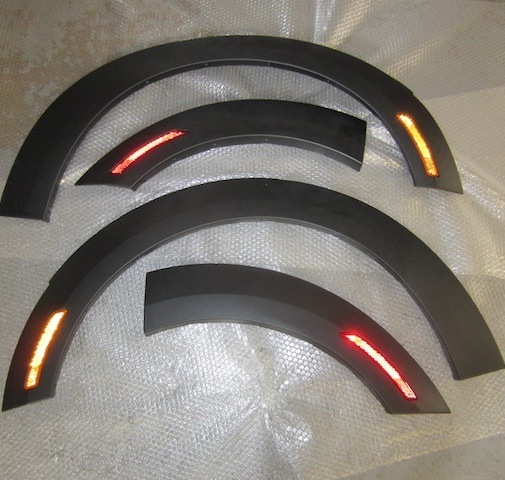 We also have a wiring kit available so you can make them light up with your sidelights.